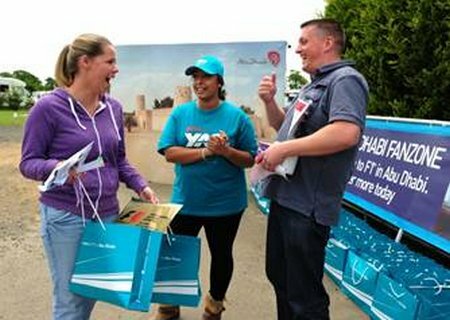 Formula One fans Emma and Michael Thompson from Doncaster struck gold at the British Grand Prix when they picked up a ‘Golden Ticket’ for November’s F1 Etihad Airways Abu Dhabi Grand Prix. Members of Cardiff’s Tech Cluster Challenged to Develop a Game in Six Hours, Will Showcase World-First Game-Unlocked Feature Film and Lead Discussion on Business Communities. Six years on from its range debut, Roth AV announces the third generation of its stereo and home cinema speaker line, the OLi RA. 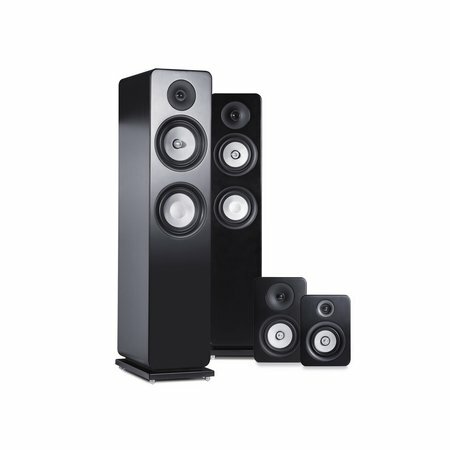 Made up of two bookshelf models, a pair of towers, a centre speaker, and a subwoofer, the new models offer a compelling mix of competitive pricing and excellent audio performance. War – before eventually returning to Scotland in 1986. This book tells the thrilling story of that eventful career. The first German forces serving in America began to adopt rifles and to exchange the Red and white uniforms, typical in the British Army. This made them more effective against the irregular American revolutionary soldiers. The standard musket used through the British Army and aboard ship was a relatively short-range weapon. The lose-fitting lead ball fired by the musket bounced down the barrel and spat out of the muzzle in a random manner. 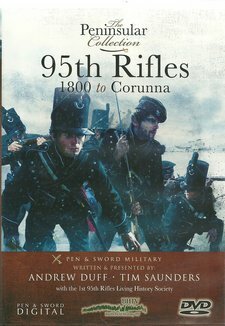 That was not a significant problem when armies formed lines or squares and fired over distances of less than 100 metres at similar formations that presented large targets. This was not greatly different from hitting a barn when inside with the doors closed. 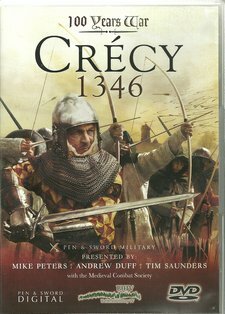 This DVD should be watched alongside the DVD from BHTV covering the Medieval Crecy campaign where there are important similarities between the battles of 1944 and 1346, as there are also between the latter stages of the Crecy campaign with the campaigns of Marlborough and Wellington and the actions in the Low Countries during WWI and WWII. 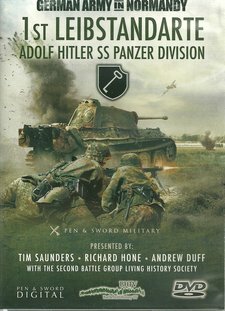 The BHTV approach to military history highlights the similarities down the ages, introduced by terrain. The importance of logisitics is also remarkably similar. From Crecy to Waterloo, it was shipping and landing, fodder for the horses, food, ammunition and equipment. In 1944, main change was that petrol and diesel replaced hay in feeding the mechanised motive forces. Two new books, including the latest novel from bestselling author Peter James, will feature interactive augmented reality experiences designed to bring the novels to life for readers and bridge the gap between hard copy and digital experiences. 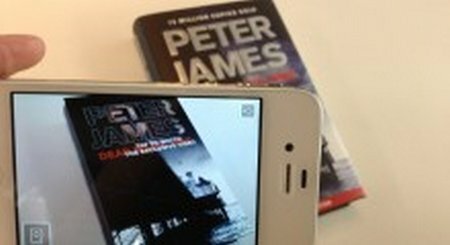 Once ‘blipped’ using the Blippar smartphone application, all copies of Peter James’ Dead Man’s Time begin to play a dramatic animated version of the cover and give the reader access to an exclusive interview with the author, as well as providing in-depth content exposing the Brighton underworld that forms the keystone of the book’s plot.